It looks like Air China is planning to offer some crazy prices on a few seats from Vancouver to cities in China, SE Asia, India, and Pakistan over the upcoming Black Friday to Cyber Monday weekend. On Friday, Nov 27 Air China will drop the price of their Vancouver to Shanghai, China (PVG) and Manila, Philippines (MNL) flights down to $597 CAD and $541 CAD roundtrip including taxes, respectively. It looks like there will only be 4 seats available from Vancouver to each destination. If this is true (and they're not just trying to create a frenzy), it means that the available seats will likely go *fast* once the fares are loaded. (Update: It appears that maybe Air China meant 4 seats per *flight* as there appears to be way more than 4 people reporting to have booked this). 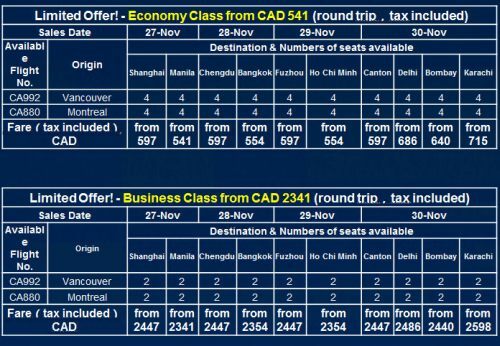 And then on Saturday, Nov 28 - It will be the exact same thing, but Air China will drop the price from Vancouver to Chengdu, China (CTU) and Bangkok, Thailand (BKK) down to $597 CAD and $554 CAD roundtrip including taxes. And then on Sunday, Nov 29 - It's Vancouver to Fuzhou, China (FOC) and Ho Chi Minh City, Vietnam (SGN) that will drop to $597 CAD and $554 CAD roundtrip including taxes. UPDATE #2: These prices have become available as of 7:30 AM PST. You can also find them with a search on Kayak. Dates right around peak Christmas travel dates do not look to be available. The closest seems to be December 26 or 27 to January 11. Other than that, the availability seems to be very wide open right up to the end of March 2016. I've also heard from numerous people in Vancouver about being able to book this, suggesting that there are definitely more than 4 total seats available. Maybe Air China meant 4 seats per flight, not total? vancouver, yvr, flight deals, asia, east asia, china, guangzhou, can, shanghai, pvg, bangkok, thailand, bkk, southeast asia, air china, chengdu, ctu, manila, philippines, mnl, ho chi minh city, sgn, mumbai, bombay, india, bom, delhi, del, black friday, cyber monday, fuzhou, foc, vietnam, saigon, canton, south ashia, karachi, pakistan and khi. 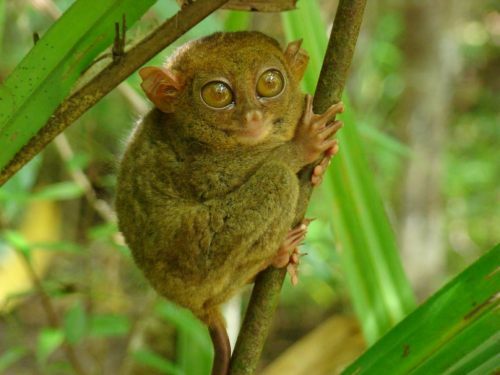 21 Responses to "Black Friday Deal: Vancouver to China, Philippines, Thailand, Vietnam, India, Pakistan - $541 CAD to $715 CAD roundtrip including taxes"
It's just too bad for me that I can't take the time off then!!! Thanks Dana! It looks like the Black Friday fares started showing up on the Air China website at 7 AM PST. These fares are legit! 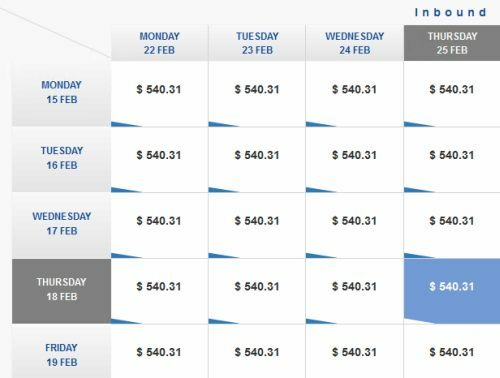 I just booked my flight from Jan 15th to 30th for $540.31. Unbelievable! Awesome deal! Thanks for the heads up on this one. Just got confirmation for end of January. its 8am on saturday on the west coast and tickets don't seem to be on sale for bangkok? anybody have info on this? thanks. You should try different dates, Shaun. There's blackout during the week of Christmas, last week of January and some odd days in between. The seats came up earlier than 8am this morning but were still mostly available even at 9am when I finally pulled the trigger! Note that the four seats available on each flight are probably middle seats! With luck, you'll be able to find better seats upon check-in. The seats I got for my connections and coming home are all good though. I've also not heard very good things about Air China.. but at this price, I know what I'm getting. Spontaneous booking to Manila yesterday - thank goodness for the travel bug and this amazing deal!! No way I will fly with these clowns even at this price. Booked 4 tickets this morning for me and my 3 children to go to Thailand in early March. Saved myself a bunch of money! Can't wait to travel there. Booked my tickets 0900 PST. its 6:30 am sunday on the west coast, is anyone getting tickets for vietnam yet? i cant get anything to show up no matter what date. Anyone knows if the week before Christmas (16th - 20th Dec) has been a block out? Also any luck on getting return flight on the first week of Jan 2016? Anyone see the Vietnam legs open up yet? I've been prowling since midnight (for a few hours) and then all day today - no luck so far. I'm looking for a flight to Delhi. I don't see any discounted dates yet either, is there a certain time they will be available? Anyone having any luck with India (either city)? Somehow I feel like Air China perhaps allotted 4 seats per flight for the entire sale period. On Black Friday, the flights to Manila had a ton of available dates. On Saturday, the flights to Thailand had a lot of available dates, but perhaps not as much as Manila. Thailand was also arguably the most popular destination of the sale. By Sunday, it seemed like the flights to Vietnam had very few available dates. On Monday, the available dates to India were virtually non-existent.